I’ll be there! 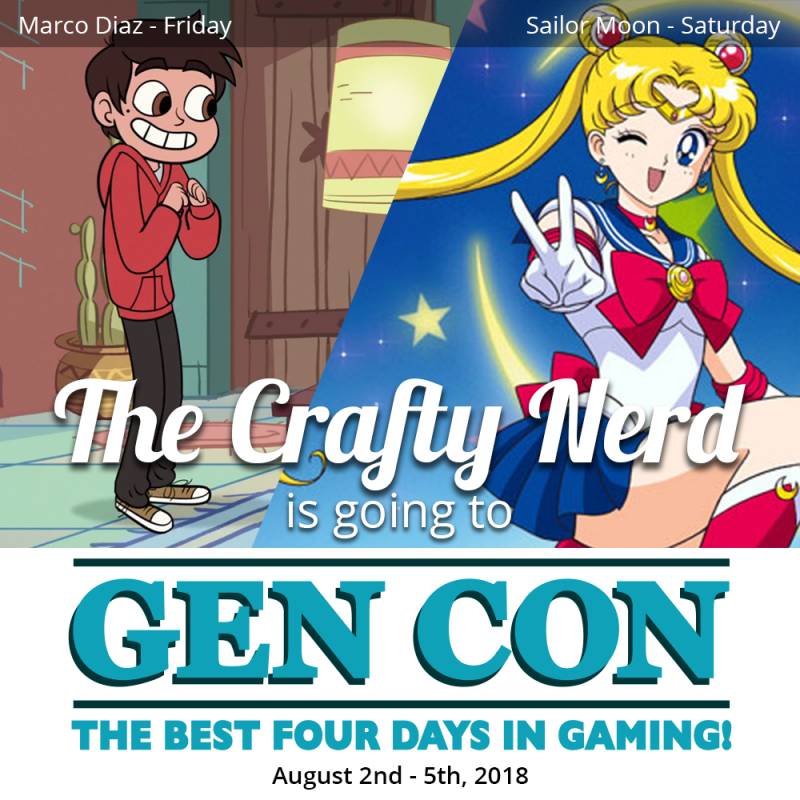 And I will be cosplaying ‘exhausted, but excited mom’ all four days. 🙂 My six year old is bringing her rainbow unicorn costume and her fairy princess. We’ll see if she will actually wear them.